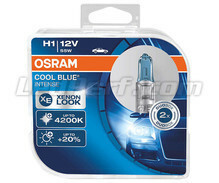 Discover the biggest choice of Xenon bulbs H7, H4, H1, H11... for your car and motorcycle headlights. 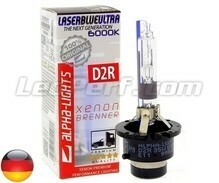 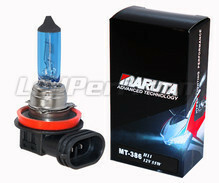 You will find also in this section all Xenon bulbs D1S, D2S, D3S, D4S, D5S, D1R, D2R, D3R, D4R original mount by the manufacturers on the vehicles equipped with Xenon headlights. 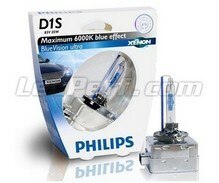 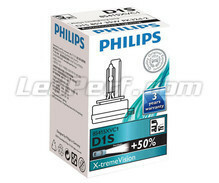 We work with the biggest brands like Philips and Osram bulbs. 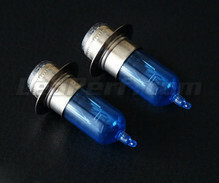 Pioneer in lighting for car and strong of more than 10 years of experience and customer feedback, we have developed our own range of Xenon bulbs signed LedPerf for a lighting always more efficient.